David M. Cosunji is the Chairman of DMCI Holdings Incorporated. Consunji founded DMCI in the year 1954. The Company earns most of its income from real estate, infrastructure and power generation. Cosunji studied civil engineering from University of the Philippines. He graduated in 1946. Cosunji started his career as a teacher in Bataan. He was a concrete inspector for the Streiff and Kuenzle. Consunji founded the DM Cosunji in 1954 and has been the chairman of the company since then. He was Secretary, Department of Public Works in Transport and Communications for five years. Consunji was the Chief Executive Officer, Semirara Mining and Power Corporation. He is currently the Chairman Emeritus of the Semirara Power and Mining Corporation. Consunji is the Chairman and the Chairman Emeritus of the Dacon Corporation and the Asia Insularities. Consunji was the President of Philippine Contractors Association, the International Federation of Asian and Western Pacific Contractor's Association and The Philippine Institute of Civil institute of Civil Engineers. He was the Vice President of the Association of Confederation of International Contractors. 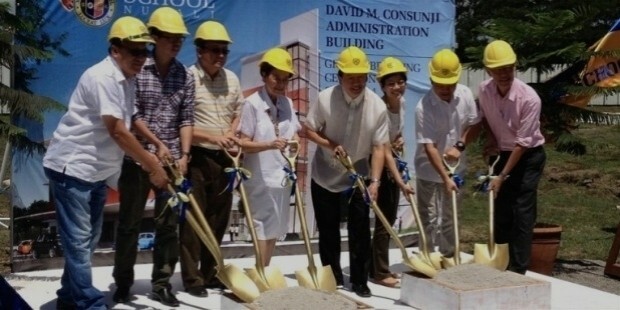 Consunji was the Chairman of the Contractors Association, the UP Engineering Research and Development Foundation and the Philippine Construction Board. He is Director, Atlantic Gulf and Pacific Co. Inc.
Cosunji has written his autobiography, “A Passenger to Build: A Memoir of David M. Cosunji”. 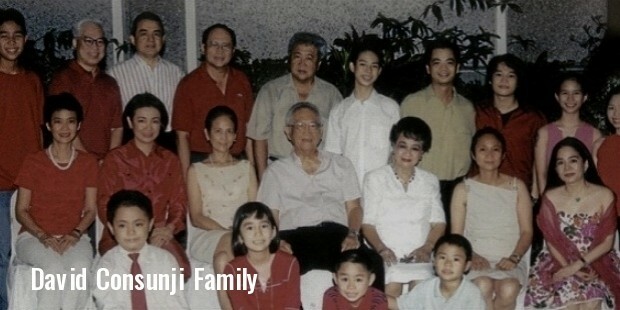 His son, Isidro Consunji is currently President, DMCI Holdings, Incorporated. Cosunji was listed 6th among the richest Filipinos of the world by Forbes in 2014 and had a net worth of $3.9 billion. In 1994, he was named as Meralco Awardee in the field of Engineering and Applied Sciences. 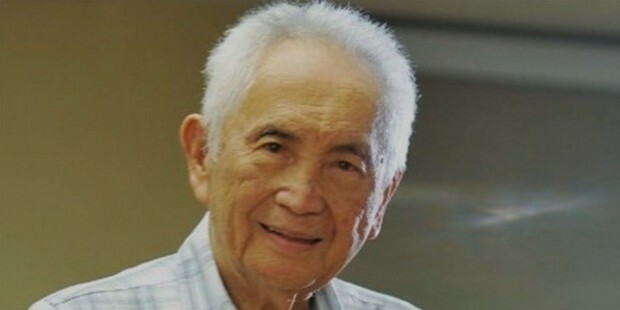 He received the Civil Engineer Diamond Jubilee Award by the University of Philippine Alumni Engineers. 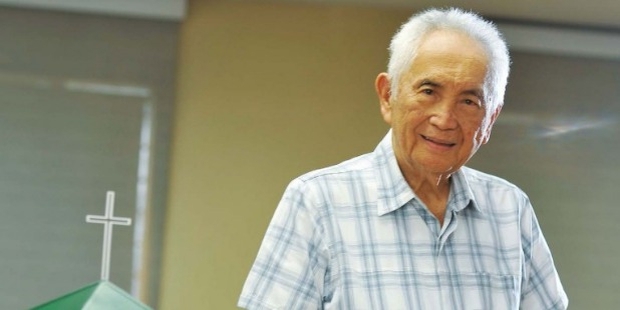 In 1982, the Philippine Institute of Civil Engineers named him as one of the ten outstanding civil engineers. In 1993, the University of the Philippines honoured him with the Doctor of Laws, Honoris Causa. He was named the Outstanding Citizen of the City of Manila in the year 1979. He won the Management Association for the Philippines Award in 1996.